September 2017 – loudlatinlaughing – Euge! Euge! I’m not even sure what I just read—it was muddled and didn’t make a clear argument. 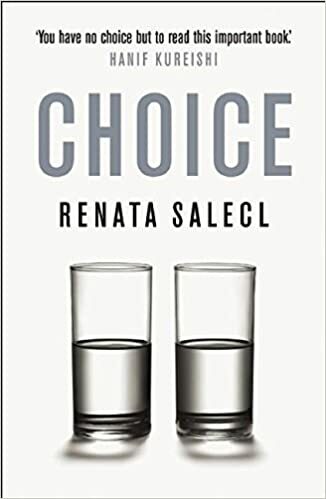 Renata Salecl writes about late capitalism’s insidious pushing of the choice agenda as a way to make us all feel better, but it’s really just making us anxious. We’re drowning in self-help guides but not getting any better. We put on a happy positive face that ends up just masking the need to “rethink the nature of social inequalities” and find other ways to let capitalism develop. We’re pressured to be “unique” but also to conform; therein lies the power of celebrity. An arbitrary popular figure can give you clues on how to dress/talk/walk/sing/do business and you’re accepted. 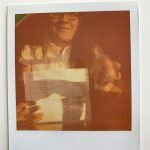 “This reflects a major change in the way that the individual identifies with social ideas under late capitalism, a shift that has also occurred in the way people today identify with authorities chosen and self-imposed and how they perceive themselves in society as a whole.” We’re essentially told to create an identity by copying one from someone else. 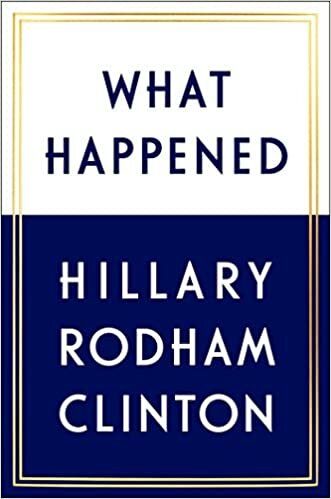 Unfortunately, not a good choice of a book. 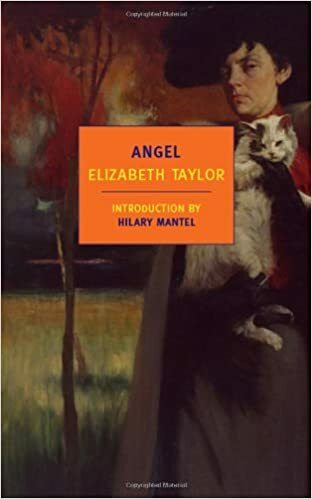 What an odd book from British author, Elizabeth Taylor. The early parts were well done, depicting a bullheaded young girl who proudly writes her first novel and insists that no changes be made to the over-the-top language that ends up being commercially appealing to the uneducated. She’s a goldmine, but rigidly humorless. These early sections are also a goldmine. Then a man comes onto the scene, and of course he’s penniless but a gambler. Enter marriage, and Angel buying an old dilapidated mansion that she pours her money into (reminding me of the film, Mildred Pierce), and he heads off to war but spends his leaves with another lady, coming home with a huge gambling debt that Angel writes another novel furiously to cover the expenses of. He ends up drowning in a pond, and the story limps along through another war and to the bitter desperate end of Angel’s life. Blah. 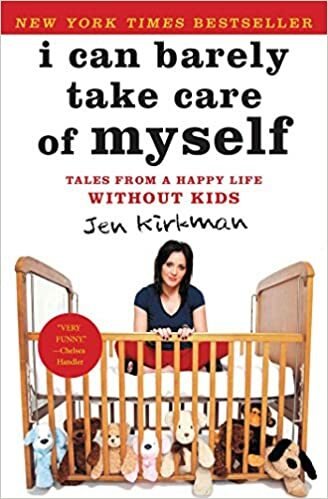 Another hit from the hilarious Jen Kirkman, her latest exposition of life as a divorcee who never ever ever wants kids thankyouverymuch. 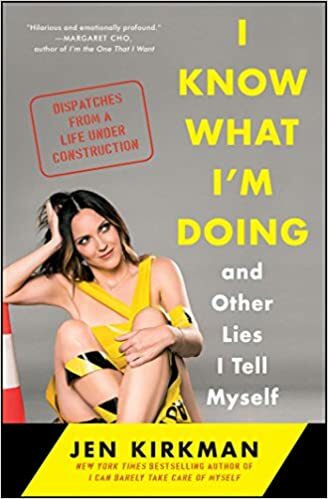 She’s frank, open, crass, but completely honest about life after her marriage dissolves 18 months in, life on the road as a traveling comic, someone who’s fiercely protective of her privacy and resents her new neighbor knocking on her door at all hours. Great comedic relief from the tedium of a workweek. Robert Walser had a nervous breakdown in 1929 and spent his final 3 decades in Swiss mental asylums. 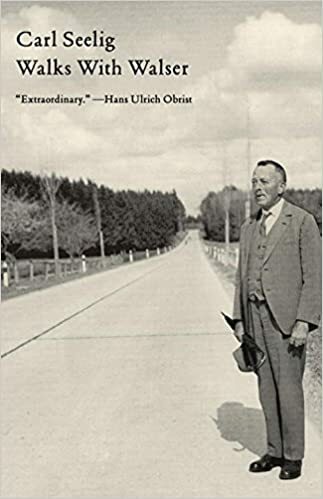 From 1936 – 1956, Carl Seelig (friend & literary executor) took him on long walks and recorded their conversations, which makes up this delightful volume. An inveterate hiker, Walser died alone on his last walk on a snowy Christmas day, 1956. Seelig had postponed their usual Christmas walk until New Years to care for his ailing dog. 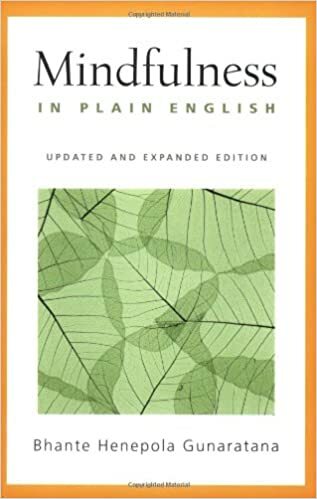 This volume is translated to perfection by Anne Posten. It’s funny to contrast the two books I just finished: this slim volume of 138 pages has several marked passages I want to remember that are either perfect phrases or books I need to look into, but the 700 page beast of a fictionalized biography of Rimbaud was unmarked throughout (although it has plenty of lyrical writing, just nothing I needed to capture forever). Seelig and Walser tramp about the countryside, stopping along the way to enjoy a hearty breakfast, lunch, and sometimes dinner, frequently imbibing beer or wine, cigarettes, but always always talking. Some of my favorite anecdotes and Walser-isms are captured below. Authors to investigate: Gottfried Keller, whose praises Walser sings over and over, “he never wrote a superfluous line”; Marlitt, “the first German feminist, who fought resolutely against class pride and self-satisfied piety;” Tobias Smollett has a “gift for trenchant storytelling, which often slips into brilliant caricature, [and] makes for very entertaining reading;” Jan Neruda, whose tales he “found as cosy as Dickens’s stories.” Apparently Kafka was a huge Walser fan, recommending The Tanners to his boss; unfortunately, Walser was unfamiliar with Kafka’s work. Beautiful (& completely forgotten) book by James Ullman wherein he writes the life of Rimbaud and fills in the gaps with his own fantasy. I discovered this via breadcrumbs left for me in an Annie Dillard book. Claude Morel is the reimagined Rimbaud, a brilliant poet who churns out his best, disturbing work between the ages of 16-19 before disappearing into Africa and Europe. We meet him at age 15, winning most of the prizes in school, and simply hopping a train to Paris to get away from his mother, the Black Queen as he dubs her. His first knee injury is incurred when jumping from the moving train to avoid the ticket taker at the other end; later he’s shot in the knee when soldiering for the Dutch; at the end he must get the leg shorn from the thigh down, leading to his delirium and ultimate death. 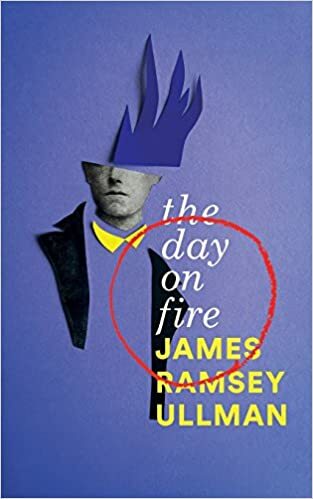 On that first trip to Paris he is molested by a bum who calls him girl/boy; on another trip to Paris where he wants to join the Communards, he’s again sexually assaulted, leaving him confused and ending up in a drunken/drugged relationship with Durard (in real life: Verlaine). Claude perpetually circles back to his mother, the Widow Morel, despite their grievances. In Africa, having given up his poet identity, he buckles down and works hard for a merchant, rising quickly and sending half his salary back to his mother. Throughout, he runs away but always returns to her. My only real beef with the book is the usual wooden portrayal of women as either Madonna/Whore. 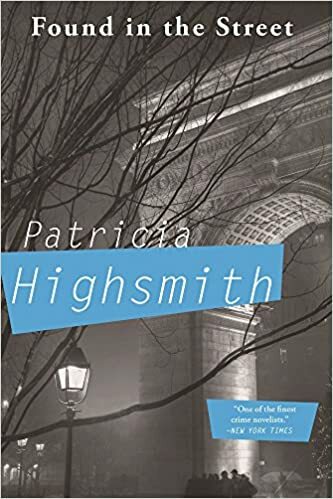 Germaine comes closest to being a real woman, meeting Claude when they were both 16, in Paris, and “getting” his poems, no matter how disgusting they were. Claude’s African wife, Nagunda, is a savage tamed and given trinkets like candy and the rosary. They don’t speak, and she’s conveniently murdered by the conquering army before she gives birth to their “son” (Claude is convinced it must be a son). The best recommendation I can give of this fictional biography is that I’m now interested in attempting to read Rimbaud’s poetry again. Right now, I’m damned. My country appalls me. The best course of action: drink myself comatose and sleep it off on the beach. 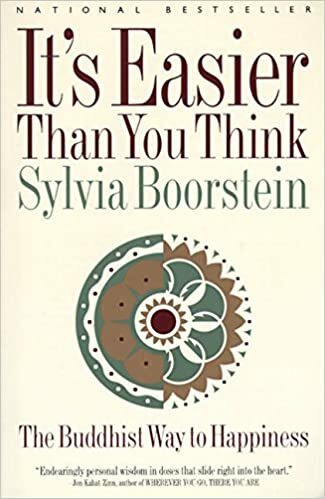 Sylvia Boorstein serves up a very snackable book about mindfulness and living a good life, along with her pal Atla’s recipe for marinated mushrooms (2/3 cup oil seems extreme for 1 lb of mushrooms, to be honest). Very conversational tone to the book, very readable. Her approach is to let you know that you don’t have to be a weirdo when you become a meditator and establish “equanimity.” Normal folks incorporate these basic rules into their lives and go on living, but are just happier and nicer people. You, too, can achieve this once you realize that the mind sets up various traps to enrage you or cause desire. 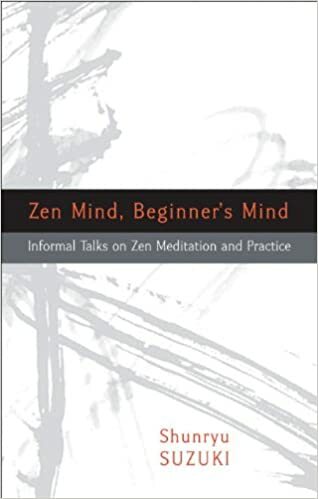 I actually really appreciate Sylvia Boorstein’s chatty and informal style of discussing meditation and Buddhist thought/philosophy/religion. This means wading through several pages of stories about airport/airplane encounters since she seems to always be traveling from San Francisco to the east coast or to France (where she lives for several months each year). She’s one of the founding teachers of Spirit Rock in Marin County. Some helpful tips from the book- if something bad happens, tell yourself “Sweetheart, you are in pain. Relax. Take a breath. 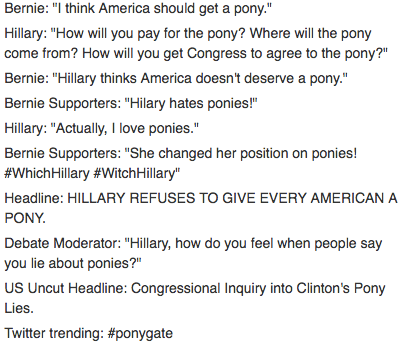 Let’s pay attention to what is happening. Then we’ll figure out what to do.” Bad feelings aren’t good for you. Buddha taught oh so many millennia ago that anger is “a toxin in the veins.” Let it go. Her prayer for metta/lovingkindness is: May I feel contented and safe. May I feel protected and pleased. May my physical body support me with strength. May my life unfold smoothly with ease. Another of her favorite prayers: May I meet this moment fully. May I meet it as a friend. Living a few blocks from the Zen Center is decidedly a perk of life in San Francisco. 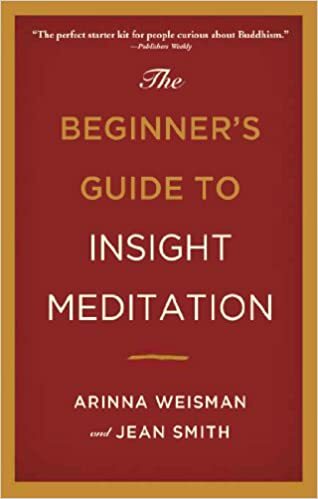 I have zero excuses to prevent me from skipping down the street to join others in meditation training, which is where I discovered this book. Tremendously useful as you are developing your own meditation practice, or refining an existing one. Gunaratana breaks down the monkey mind into its various parts; we categorize experiences as good/bad/neutral and either obsessively grasp for the good, obsessively reject the bad, or ignore the neutral. Most of life exists in that neutral zone, so start paying attention and enjoy it. The book teaches insight meditation, cultivating mindfulness by using the tool of concentration. Real peace comes when you stop chasing it. Vipassana meditation shows you how to be detached as you watch your thoughts rise up, see yourself reacting without getting caught up in your reaction, escape the obsessive nature of thought, examine the process of perception. As you sit and watch your breath, the book offers great tips on counting: when breathing in, “one, one, one, one…” and breathing out “two, two, two, two…” up to 10, repeat; count rapidly up to 10 with each inhale and exhale (this worked wonders for me, keeping my mind busy with numbers); joining inhale and exhale as one count, up to five then back to one. Pro-tip: if you’re sleepy, taking a deep breath and holding it will help warm your body up and banish sleepiness. So whaddya do about all those distractions? Anyone who’s attempted to meditate knows how easily thoughts slip in and hijack you. He recommends asking about the distraction: what is it, how strong is it, how long does it last. This enables you to divorce yourself from the distraction, step back, view it objectively. You’ll note the distraction, note its qualities, then return to your breath. Besides sitting mediation, there’s also walking meditation, and during longer retreats you switch between the two. Walking meditation is slow, hands either in front or in back or at sides (whatever’s most comfortable), breathe in lift heel of one foot, breathe out rest foot on toes, breath in lift foot, carry forward, breathe out foot down to floor, repeat. May my mind be filled with the thoughts of loving-friendliness, compassion, appreciative joy and equanimity. May I be generous. May I be gentle. May I be relaxed. May I be happy and peaceful. May I be healthy. May my heart become soft. May my words be pleasing to others. May my actions be kind. 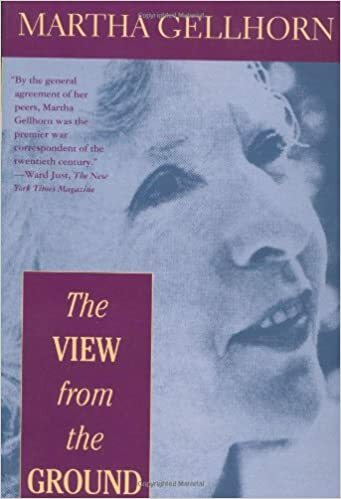 Martha Gellhorn’s collection of articles that she churned out in six decades of freelance journalism is sparkling, but my favorite book of hers remains Travels with Myself and Another. 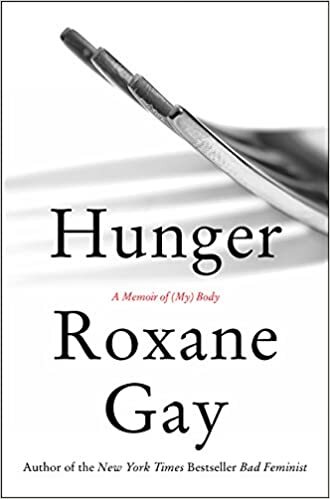 In this collection, she groups the essays by decade and offers up a quirky summation for each period— sometimes this was my favorite part. She manically travels the world, from Spain to Poland to St. Louis to Texas to Vietnam to Israel to London ad infinitum.